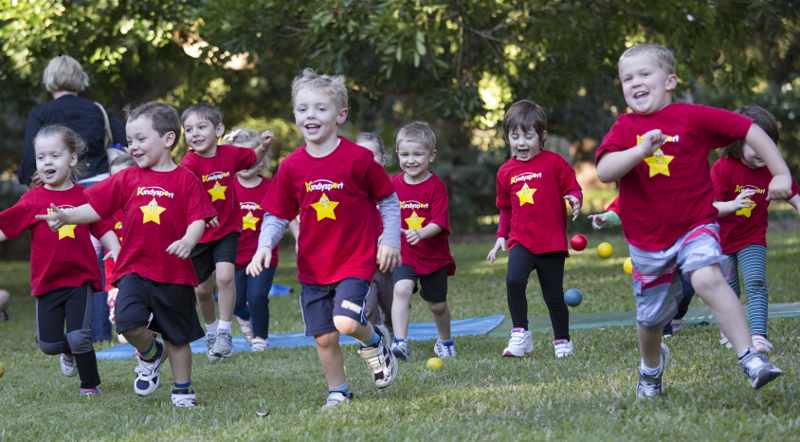 To help us improve our program we often ask parents the reason why they chose to enrol their child in Kindysport and how they think their child benefited from participating. Be introduced to a variety of sports. Improve confidence, co-ordination and self-esteem. Get more exercise and develop a passion for being active. Have fun and build friendships. Feel relaxed and not pressured in a caring and supportive environment. Learn to interact with other children and improve social skills. Learn teamwork and develop good sportsmanship. Learn to listen to and follow instructions. Join the KindySport CLUB! for program updates, discounts and more!